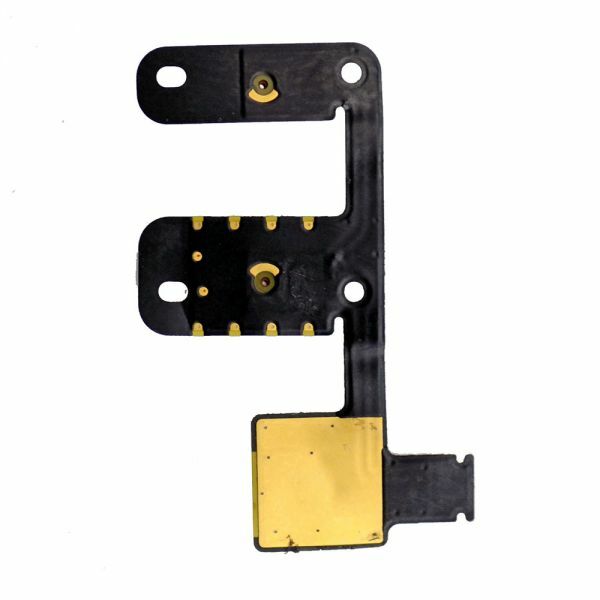 1.The item is original iPad Mini 2 microphone flex cable. 2.For replacing the broken,non-working microphone flex cable with a new one. 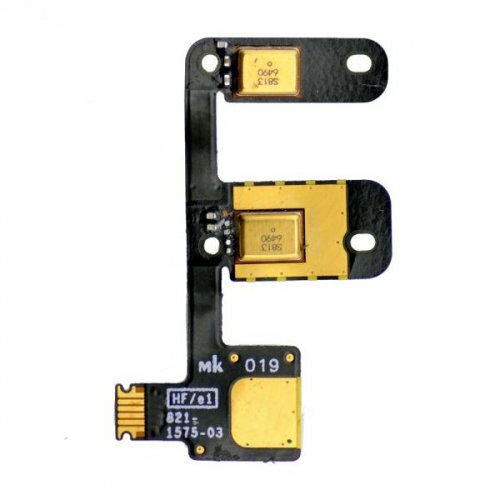 5.We have large quantity cell phone repair parts in stock at good price.